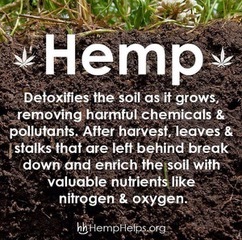 Hemp has so many uses that it’s not only healthy for you, it’s also healthy for our planet. We often hear about the many benefits of CBD, which can be extracted from hemp. A few of these benefits include its use as an anti-inflammatory and pain reliever, a supplement for sleep and relaxation, as well as reducing anxiety, and its neuroprotective effects. All of these are great ways to benefit from hemp derived CBD, but they only scratch the surface when it comes to the health benefits of hemp. 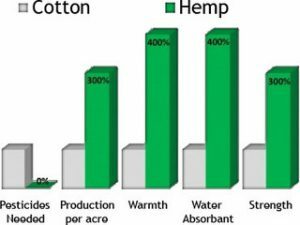 Nutritionally, hemp could be the best source of quality plant protein. Packing in all 20 amino acids, including all 9 of the essential amino acids the body cannot produce on its own, this plant is a protein powerhouse. “On top of this, hemp actually contains the highest known levels of edestin than any other plant on Earth. Edestin is the easiest protein to digest and hemp is made up of 65% edestin.” Adding hemp to your diet in the form of hemp protein powder, hemp seeds, hemp milk, or even hemp oil, can help you live healthier. 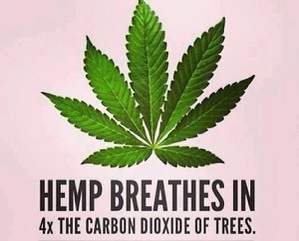 Any of these reasons should be enough to be in favor of industrial hemp farming. If you’d like to celebrate Hemp History Week and living a healthy lifestyle, be sure to get tickets to The Organic Vegan Hemp Dinner & A Movie, hosted by Influential X. 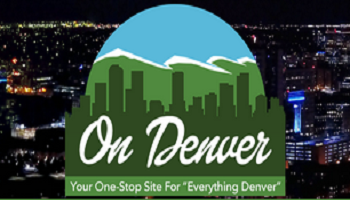 The event takes place on Thursday, July 12th, from 5:30-9:30 PM and is being held at a private residence in the Five Points neighborhood of Denver, CO. 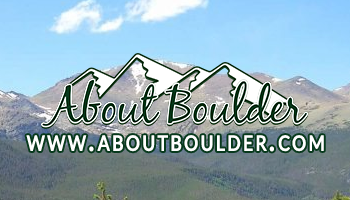 Catering for this multi-course dinner is being provided by the local Colorado hemp foods company, Hemp Way Foods. The grand finale, following the meal, will be a private screening of the Hemp Road Trip Documentary.